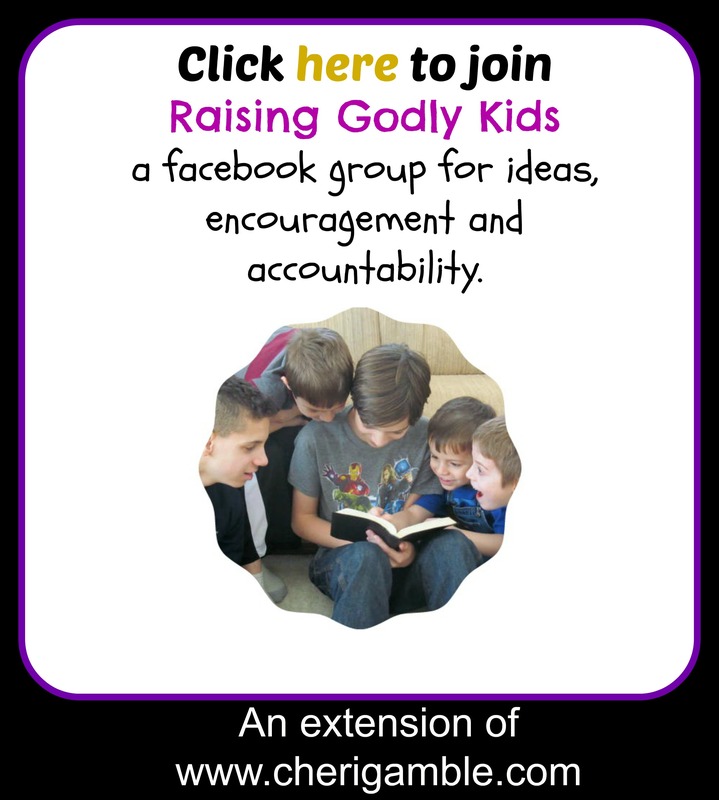 Free prayer guide for kids (and families) for the month of May! Welcome to the prayer calendar for the month of May! Be sure to pick up some more prayer journal pages and also your prayer calendar for parents! Have a great month! 1. Let’s start this month reflecting back on this year so far. What are some of the highlights of your year? How has your faith grown? Have you had any tough times? How have you seen God answer your prayers? Spend time right now thanking Him for His faithfulness so far this year and asking Him to help you continue living your life for Him! 2. Today, let’s pray for the United States of America! 3. Today, let’s pray for Scotland. 4. Let’s pray today for India. 5. Today, let’s pray for Papua New Guinea. 6. Pray today for Ecuador. 7. Pray today for Sudan. 8. Praise God today for His work around the world! Read a missionary story and celebrate how God has been working worldwide! 9. Spend time today praying for the leaders of your country and their families. Pray for all who hold a public office. Pray for your leaders to seek God’s wisdom in every situation. Pray for your leaders to have a personal relationship with Jesus Christ. 10. Pray today for those who hate your country. Pray that any attempt at hurting your country or its citizens will be stopped. Pray for them to come to know Jesus as their Lord and Savior. 11. Pray for the celebrities in your country. Choose a few that are in the news often and pray for their lives. Pray that they will hear the gospel and decide to follow Jesus! Wouldn’t that be awesome!!!! 12. Praise God today for your mom! Pray for her and her relationship with Jesus! Make her a card and let her know how much you love her! 13. Spend today praising God for who He is to you! Think about the day that you became a Christian. Thank Him for drawing you to Him! Thank Him that He is still working on you! Here’s an old, but fun, song to remind you of that! Try singing along! 14. Spend time today praying for all of your neighbors by name. If it’s a nice day, go outside and walk down your street, praying as you go! Pray for them to come to know Jesus in a real and personal way! Look for opportunities to share Jesus with them this week! 15. Pray for your local church. Pray for your ministry staff and their families. Pray for your Sunday School teachers and church board members. Pray for them to always seek God in everything they do. Pray for your church to have an impact for Jesus in your community! Do you have a church directory? Get it out and pray for the families you see! 16. Pray for the people who work at the grocery store where your family shops! 17. Pray today for the firefighters in your community. Pray for safety as they respond to their calls. Pray for endurance and strength to face everything that comes their way. Pray also that they will experience the peace and love of Jesus on a daily basis. 18. Pray for the homeless in your community. Pray for the organizations that help them. Ask God to show you ways that you can help as well. 19. Praise God today for the way He takes care of you! 20. Pray today for the issue of human trafficking. Pray for those who are caught up in this to be rescued and set free. Pray for them to experience the love of Jesus! 21. Pray today for those who are living in poverty worldwide. Pray for them to receive the food and other necessary items they need. Pray most of all for them to hear about Jesus! Pray for the organizations that help alleviate poverty worldwide. 22. Pray today for each member of your family by name. Pray for the individual needs that each family member has. Pray for each family member to have a personal relationship with Jesus and to grow closer to Him every day. 23. Pray for your best friend and his/her family. 24. Pray today for the people who work on repairing the streets in your community. 25. Pray for your mailman today! 26. Spend time today praising God that He is just – yet merciful! Thank Him for His mercy towards you and all who follow Him. And thank Him that He is just and some day His justice will be seen by all. Finally, ask God to help you share Him with the world . . .
27. Pray for those who serve (and have served) in your nation’s military (and their families). 28. Pray for those who are being persecuted because of their faith in Jesus. 29. Pray for an opportunity to share the Gospel with someone today! 30. Pray for gentleness! Ask God to help you respond to others with gentle words and a gentle attitude. 31. How can you share God’s justice and mercy in your community? How can you reach out to those who are hurting and share the love of Christ? Brainstorm ways that you can help meet some of the needs of those around you . . . choose your favorite idea and put it in action! Maybe you want to have a food drive for your local homeless shelter or a diaper drive for your pregnancy resource center! Plan BIG and then watch God help you make a difference in your community!